Come on, don’t you ever stop and smell the coffee? 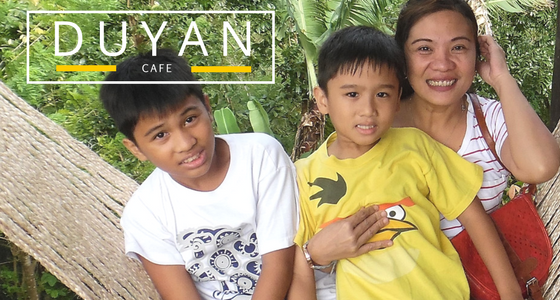 Duyan Cafe is located in Sition Lantawan, Brgy. Guimabalaon (Lantawan-Patag Road) Silay City. Silay City is often referred as to the Paris of Negros because of the well-preserved Spanish colonial houses. Not only that you can explore more in the mountain side. A perfect experience for a peaceful break from reality. It is about 2:00 in the afternoon February 18, 2018 my family is driving to Victorias Milling Company Compound to drop off my sister in law and my eldest son. When we hit the airport road, I suggested to my husband that we will have our coffee in the mountain view at the back of the New Silay Bacolod Airport. We enjoyed the cool breeze and amazing mountain view driving up to the mountains. We are a bit surprised when we arrived there, it is jampacked! So we cannot enjoy it much. lol It sounds selfish but we really don’t like crowded places. We just had our coffee and drinks. The boys wanted to eat sandwich but we did not bother as it will take time to wait and we need to drive to Victorias and go back to Bacolod before 6pm. 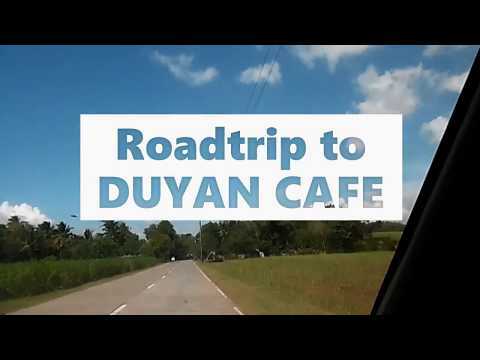 Duyan Cafe is only 30 minutes from Bacolod Silay Airport. Curvy mountain road, beautiful ambiance surrounded by full of greenery and fresh air. The coffee shop just had their soft opening last February 10. cafe is only open during weekends. The staff were accomodating and pleasant. The comfort room is clean. 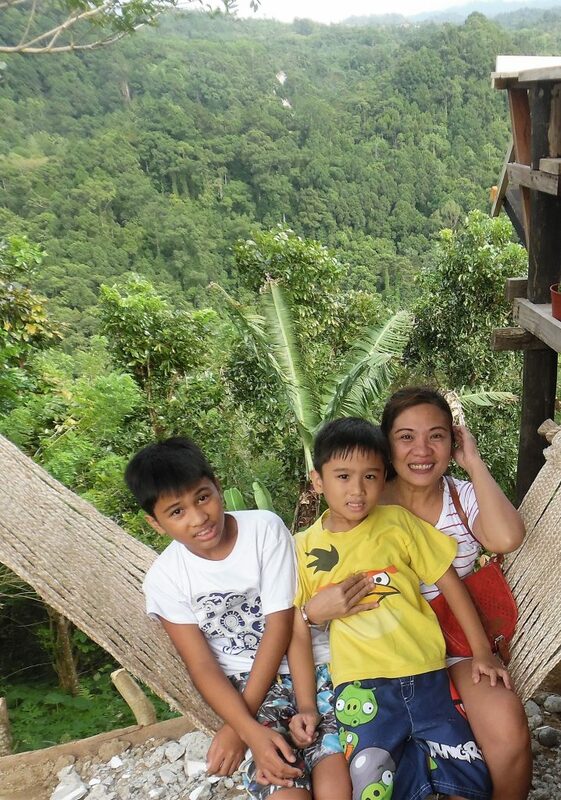 The scenic view is superb! It’s a shame, we were not able to take more photos as we were uncomfortable (because it was crowded). But for sure we will go back in some other time because we like it there especially the cool mountain breeze that you can feel in your face and the fresh air that is refreshing.